Savor the Southern California-style sounds, sights and tastes of Encinitas during this 3-hour food-themed tour. Dig into the culinary gems of this famous surfing and flower capital, stopping by a rustic beach shack for one of the city’s best breakfasts, tasting gourmet chocolates and enjoying some of the best lobster rolls this side of the Mississippi River. 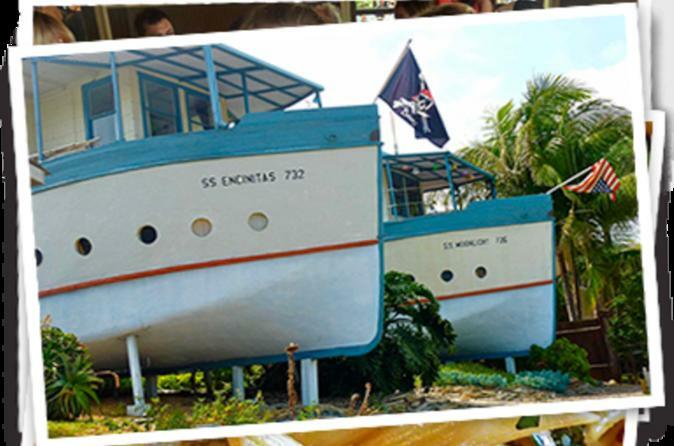 Then find some inner peace during a visit to the Encinitas Meditation Gardens and explore the city boathouses, SS Encinitas and SS Moonlight. A guide, plus five or more tastings are included.